I’m loving the World Cup, trying to watch as many matches as I can, and even like the sound of the vuvuzelas! With many others of the English tendency, I watched England’s first match against USA with nervous excitement. ITV prefaced the match with an outdoor broadcast from Roark’s Drift, and Film4 showed Zulu earlier in the day. As much as I have enjoyed the film in the past, it belongs to the odd canon of boys-own British pseudohistory. The Boer War is a fairly forgotten piece of British Empire history, although ending only a little over a century ago. In the UK we remember Roark’s Drift (mainly because of Zulu), the Relief of Mafeking, Cecil Rhodes and Baden-Powell, the founder of the Scouts. It’s far too easy to have this jingoistic comic-book understanding of British history. In some countries, lots of them, the school history books are doctored to instill a nationalistic pseudohistory in the student, but here simple, subtle mass ignorance suffices. 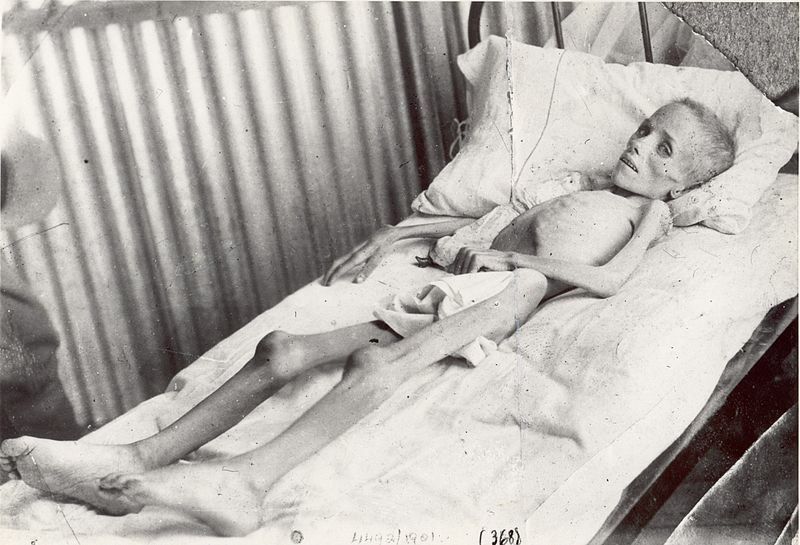 Lizzie van Zyl, victim of Britain's concentration camps. Britain began the 20th century with systematic mass murder in South Africa, which involved the invention of the concentration camp. 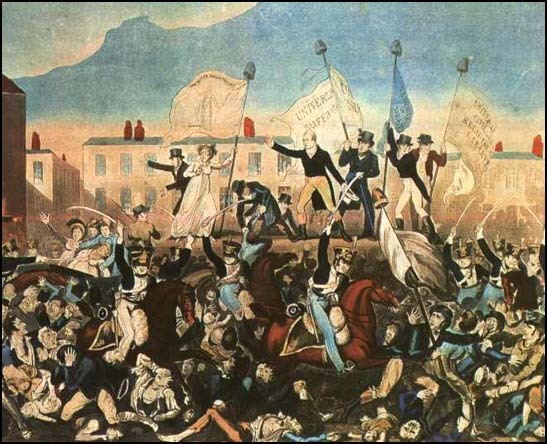 Part of jingoistic history is to make evil other: foreigners are and do evil,which we boldly resist. By editing out the evil from our own history, we end up with an overinflated impression of our moral superiority. This makes it important to remember the evil our country has done. Categories: society | Tags: Afrikaaners, authority, Baden-Powell, Boer, Boer War, Britain, British Empire, Cecil Rhodes, concentration camp, deportation, empire, evil, football, history, imperialism soldiers, jingoism, Kitchener, Mafeking, massacre, nationalism, pseudohistory, Roark's Drift, South Africa, vuvuzela, World Cup, Zulu | Permalink.